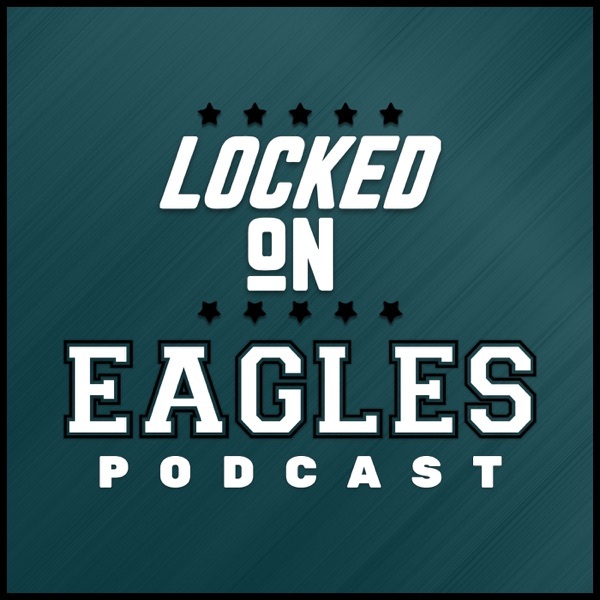 Discover Locked On Eagles 1.17.19- Is Jones the new Agholor? Brandon Graham and Nelson Agholor should have taught the Eagles about how to handle Sidney Jones. Louie dives into the criticism, future role, and 2018 evaluation of the 22 year old corner.